Major repairs to the Macdonald Campus Highway 20 overpass will begin on Nov. 4. Commuters are advised to expect delays when travelling to or from the campus. The Quebec Ministry of Transport has advised that it will commence major repairs to the Macdonald Campus Highway 20 overpass (see below) as of Nov. 4. Phase 1 of the project is expected to last until the end of the year and Phase 2 will take place in the spring. Normal vehicular traffic will be restored between the two phases of the project. Effective Nov. 7, traffic on the overpass will be reduced to one lane and pedestrian and cyclist traffic will be prohibited. Motor vehicle traffic will be one-way southbound only Monday to Friday from 7:30 a.m. to 9:30 a.m. (exception: emergency services, bus services and campus maintenance). 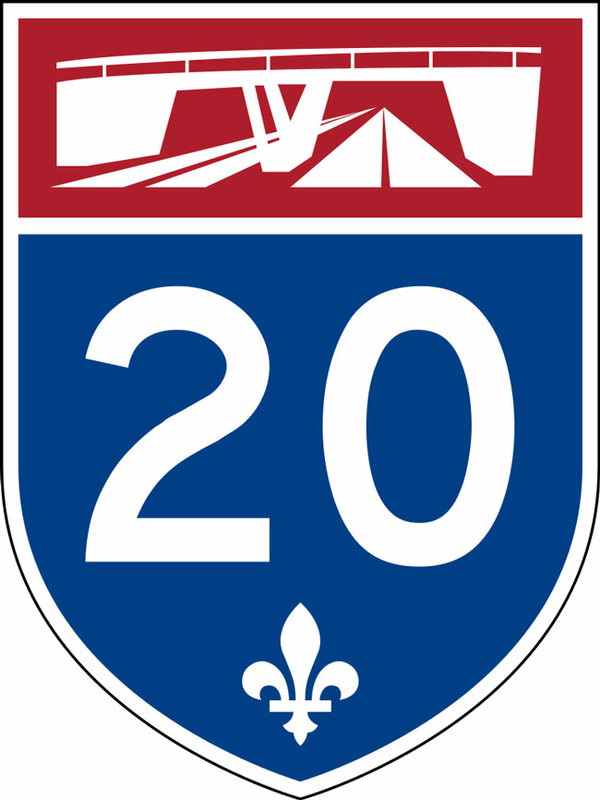 All northbound traffic at that time of day will be detoured through municipal roads to Highways 20 and 40. Traffic flow will be governed by either lights, police and/or flag people depending on time and day. Commuters are advised to expect delays when travelling to or from the campus and are asked to exercise extreme caution on roads leading to and from the construction site. Please share this message with your external networks, companies that regularly provide delivery services, and prospective visitors to campus. 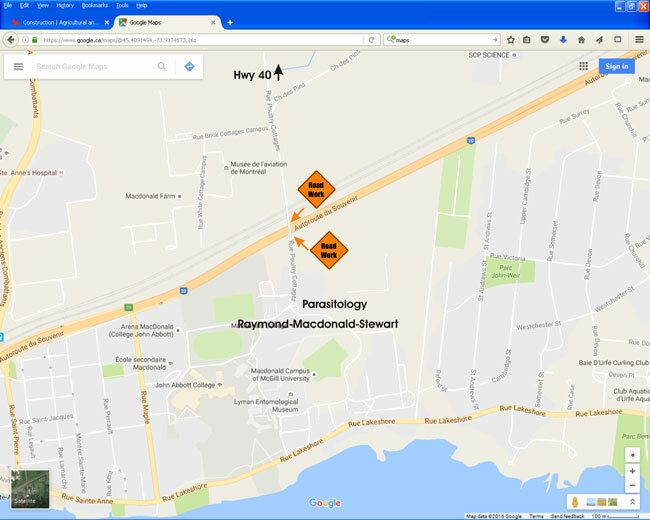 Please refer to the Macdonald Campus website regularly for project updates.